A small habitation constructed at the end of the 19th century in the historical centre of Ostuni in the Province of Brindisi, the desire to combine tradition and innovation and focus on detail. The challenge faced by the architects Oronzo Scalone and Giovanni Moro of MGSO Architettura&Design in the “Casetta d l’Ora” project was just this. Turn your nose up at the thought of combining modern design with terrazzo tiles? You couldn’t be more wrong? Terrazzo tiles, highly traditional flooring that is often found in old houses, is still a highly elegant choice when combined with modern design. 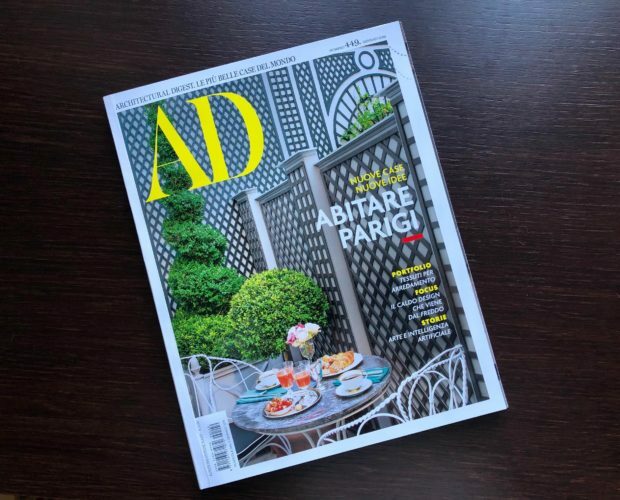 In the January edition of AD you can see an example in a lovely Parisian apartment in Place Des Vosges. The salon of the hair stylist Delphine Courteille, loved all over the world by celebrities, is a delightful masterpiece designed by Studio Chloé Nègre. The spatial decoration has that unmistakable stylish touch of the French designer with meticulous technical spaces that are precise yet audacious. We have had a lovely surprise over the last few days. Marcopolo TV came to visit us at the company. 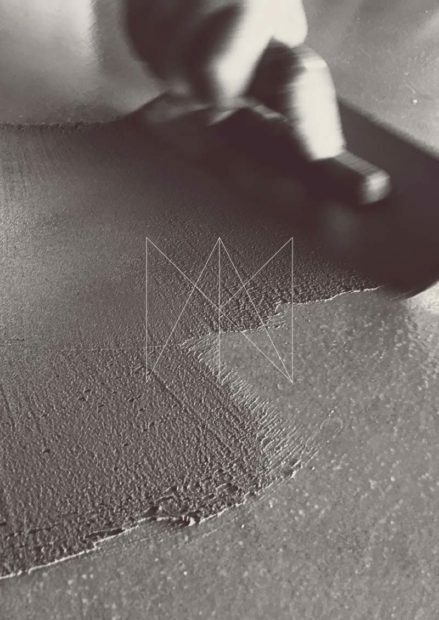 The Anima cement tile is a material made from a mix of water, white cement, marble powder, hard mineral powder and natural colorants; technological development and acquired knowledge allow us to produce the cement tile using single-layer technology. The results are modern spaces, deep color and shades. Five exciting days, this was how it was for us at Cersaie, the international event for surface design and bathroom furnishing supplies. With many visitors from Italy and abroad, with a majority of foreigner attendees who were fascinated by the appeal of Italian production that as we do, is able to unite an artisan and industrial spirit. 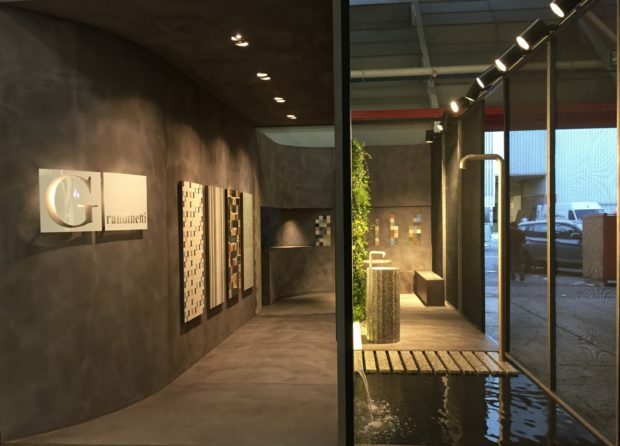 Bologna will again stage the international event for surface design and bathroom furnishing supplies from 24-28 September at Cersaie. 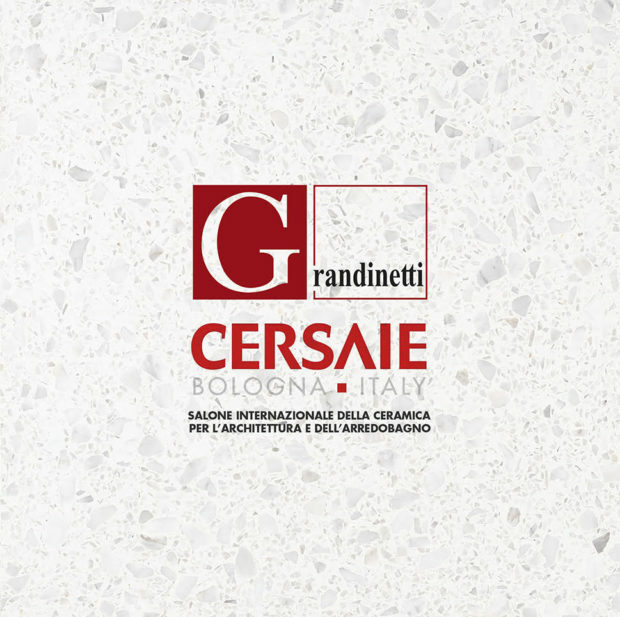 It has just concluded “Cersaie” where we presented several new products; each of them has achieved resounding success among the operators, the journalists in addition to many students who came to the fair. 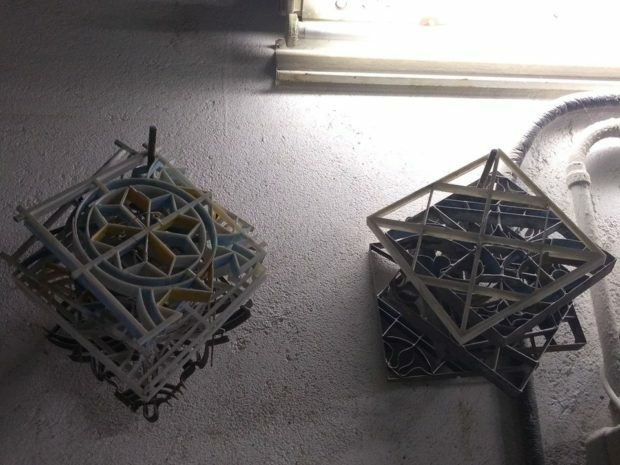 Studio – ideas, solutions and combinations in order to show you our point of view on “Anima” and “Anima∞“. Progetti – tens of photos of “real” projects without any rendered images.